In this globalization era, it is not uncommon for a company to have offices, branches, or representatives across the world. 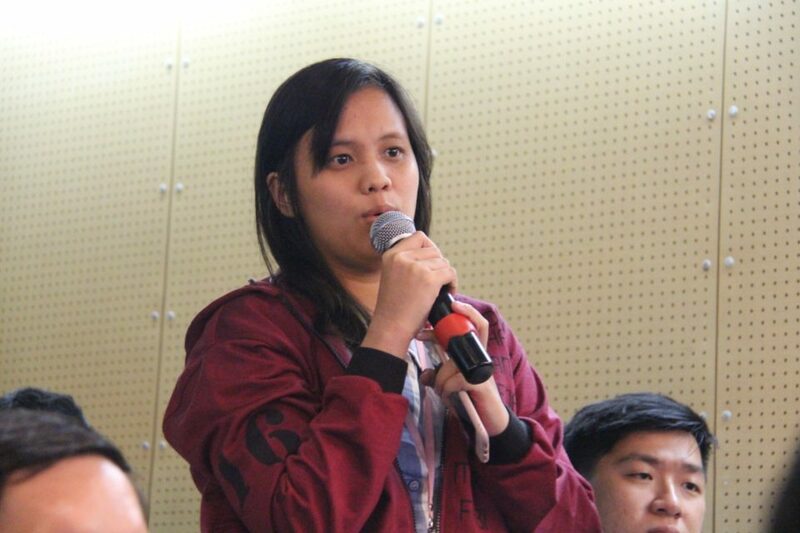 It is also common for each branch to be led by a person from a different country and culture. The question is, how to be a leader in such a circumstance? 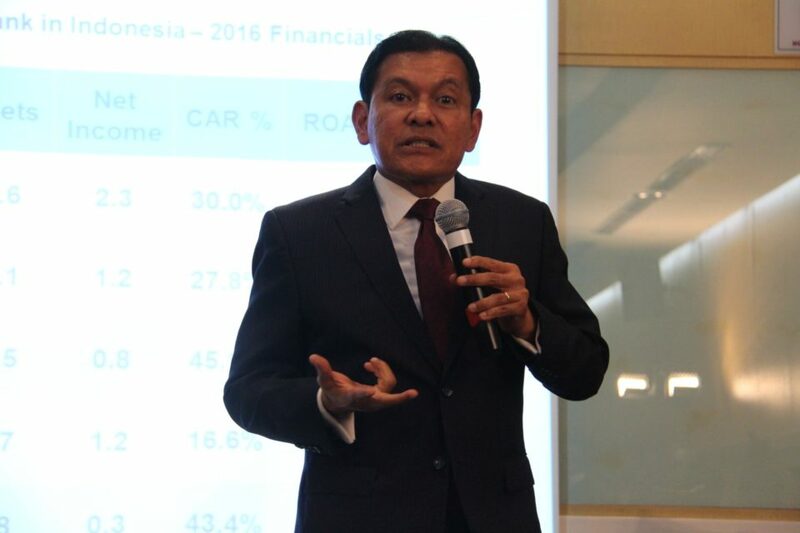 Batara Sianturi, the CEO of Citi Indonesia, said that the first aspect needed is a balance between managerial skills and leadership skills. Management is doing things right, while leadership is doing the right things. 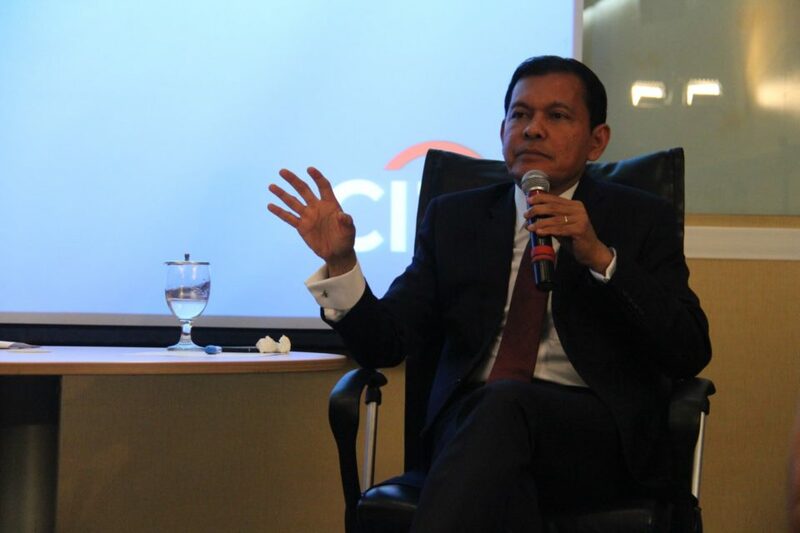 “Management and leadership are doing the right things in the right way,” Batara explained in the CEO Speaks on Leadership with Citi Indonesia, on Wednesday, 9 August 2017, at the BINUS JWC Campus, Senayan, Jakarta. 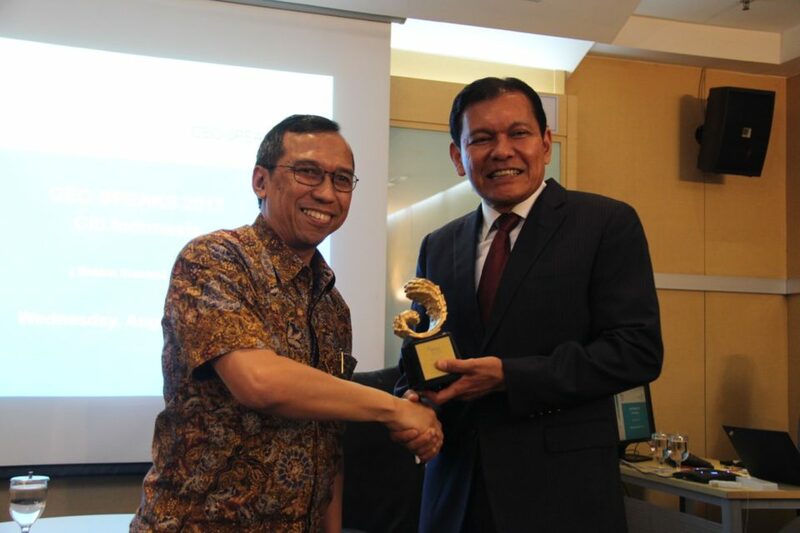 Batara Sianturi has had plenty of experience in being a leader in different countries. 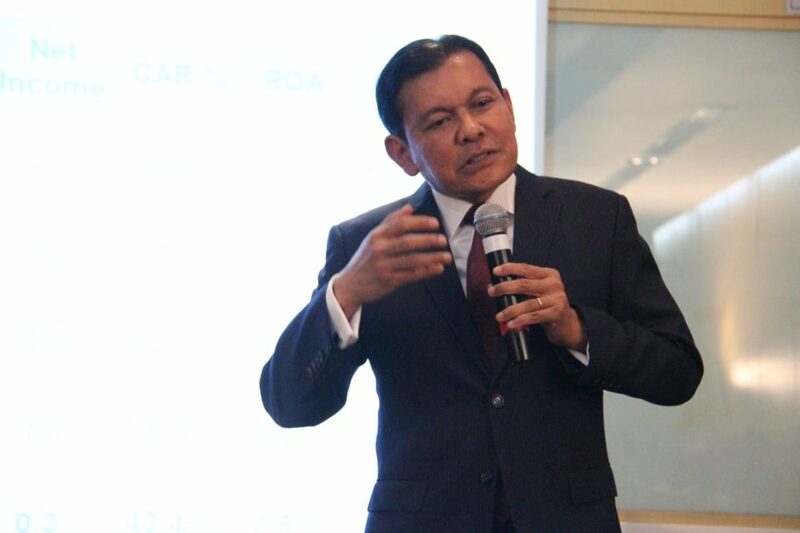 Before becoming the CEO of Citi Indonesia, he previously was the CEO of Citi Hungary and the Regional Head for 12 other countries in Eastern Europe, and the CEO of Citi Philippines. The crucial factor in this circumstance, he said, is how culturally adaptable a person is. 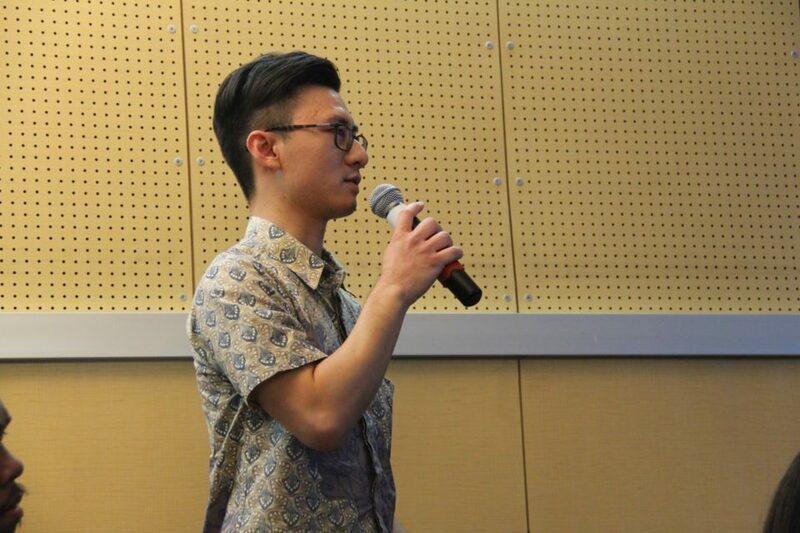 “Learn the language so you can understand the culture,” Batara continued. In becoming the best you do not necessarily have to be the smartest, but it is more related to having the best attitude. Therefore, according to Batara, in leadership, it is the attitude or EQ, not the aptitude or IQ that determines the “altitude”. 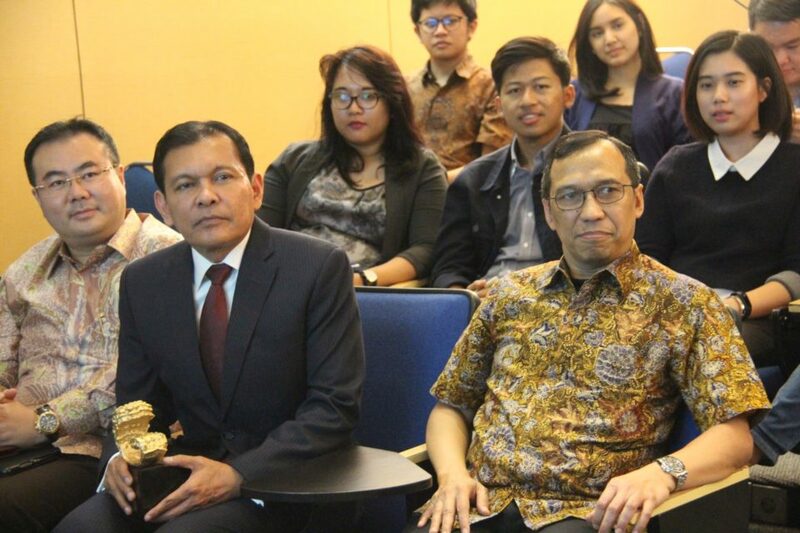 There are also five aspects that need to be noted in becoming a leader – as Batara called, the five “you are”. Those aspects are: you are what you eat (physical), you are what you speak (IQ and EQ), you are what you do (execution and ethics), you are what you achieve (milestones), and you are what you leave behind (legacy). 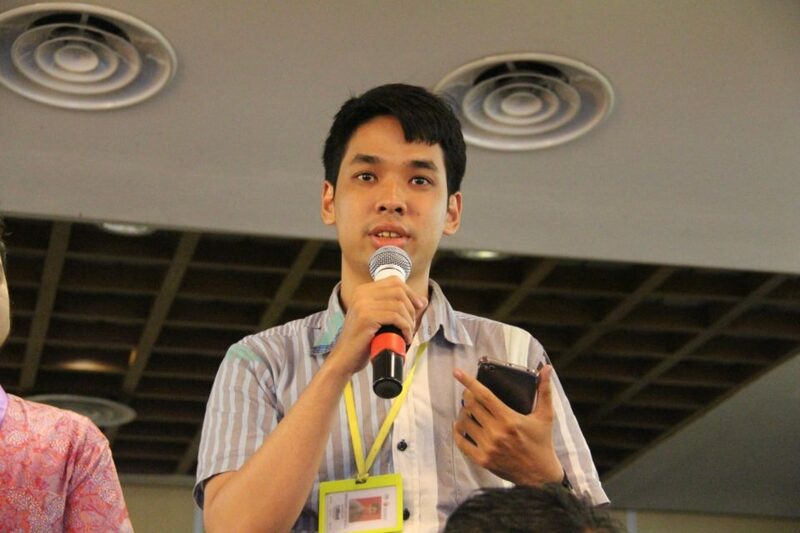 Batara explained that in Citi, the contributions of each person inside are important. Hence, forming the right team, developing the people inside, and creating leaders are crucial. “A winning team is more important than a superstar team,” he said. Citibank, N.A., Indonesia Branch (Citibank) is a full branch of Citibank, N.A. with its head office in New York, USA. Citigroup Inc. (Citi) fully owns Citibank, N.A. 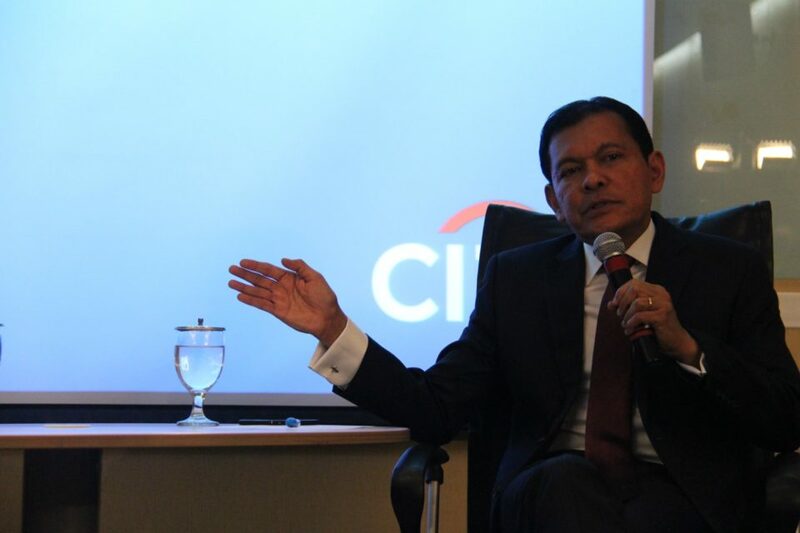 Citi has been operating in Indonesia since 1968. With approximately 3,500 employees, Citi proudly serves the country by providing daily banking services, as well as corporate and investment products to its valued customers. In terms of asset size, Citi is one of the largest foreign banks in Indonesia. Citi operates 11 branches and over 70 ATMs in Indonesia. We have one of the largest customer payment networks in the nation with more than 50,000 payment points, and we are one of the largest corporate distribution networks in the country with 4,800 locations across the 34 provinces. Citi also plays an important role in citizenship and community outreach initiatives under the umbrella name of Citi Peka (Peduli dan Berkarya, meaning care and create something meaningful). In 2015, Citi Peka disbursed a total of USD 900,000 from Citi Foundation to run various programs that focus on: financial education for children, mature women and farmers’ group, youth entrepreneurship, and micro entrepreneurship. Over 1,500 employees volunteer each year for Citi Peka programs.